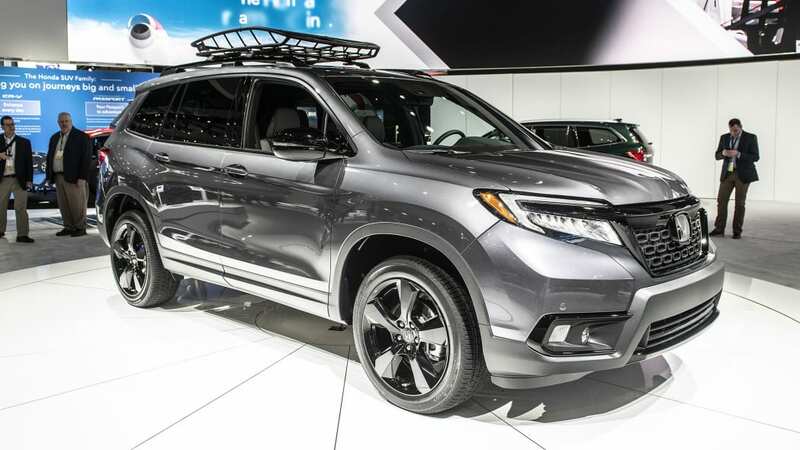 Today Honda begins production of what will undoubtedly be its next big money printer: the 2019 Honda Passport SUV. 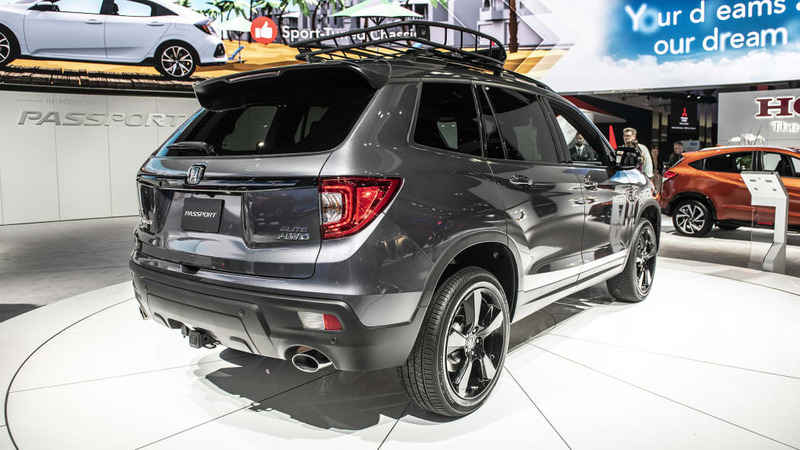 Revealed at the L.A. Auto Show, the Passport is a two-row mid-size SUV set to compete with others like the Ford Edge, Nissan Murano and Jeep Grand Cherokee. 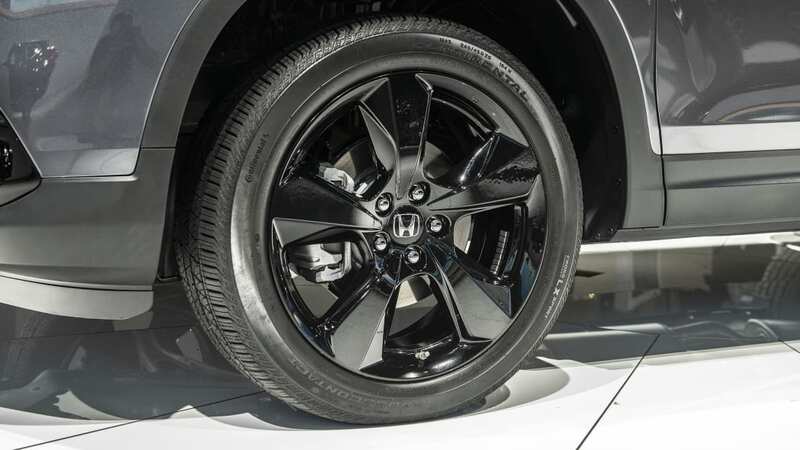 We broke some of the segment down in a comparison for you a short time ago. 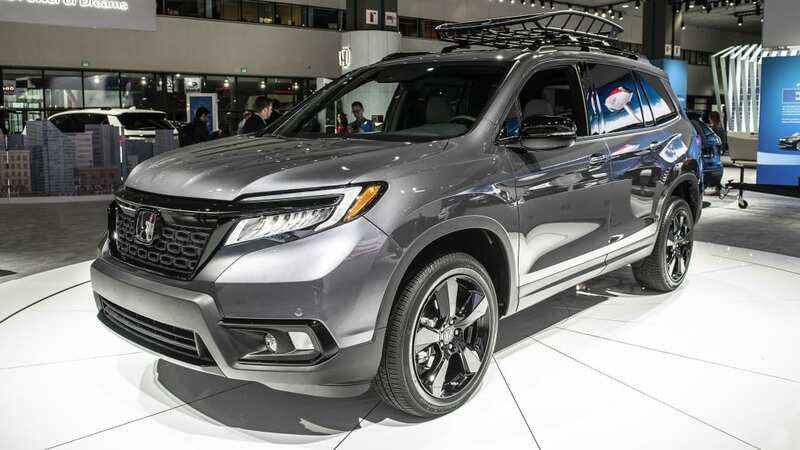 The Passport is being produced in the same Alabama factory as the Pilot, Ridgeline and Odyssey -- vehicles that all share a common platform. In fact, so similar are the Passport, Pilot and Ridgeline that they share the same 3.5-liter V6 engine and virtually the same dashboard design. 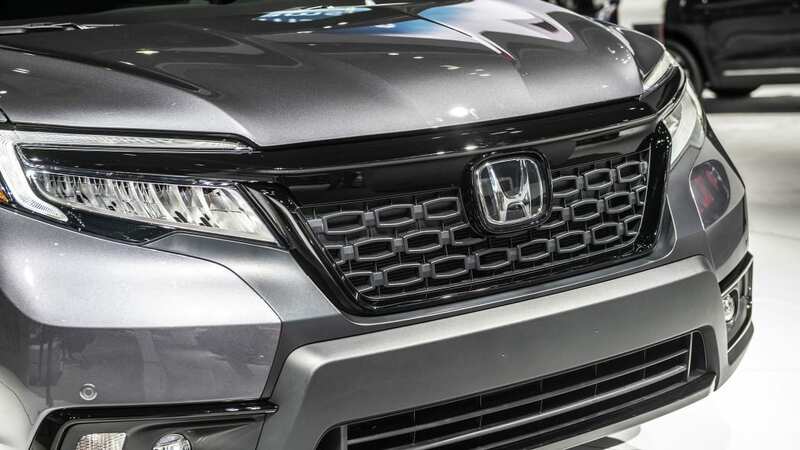 Honda says this plant has built more than 4.7 million vehicles and engines since 2001. 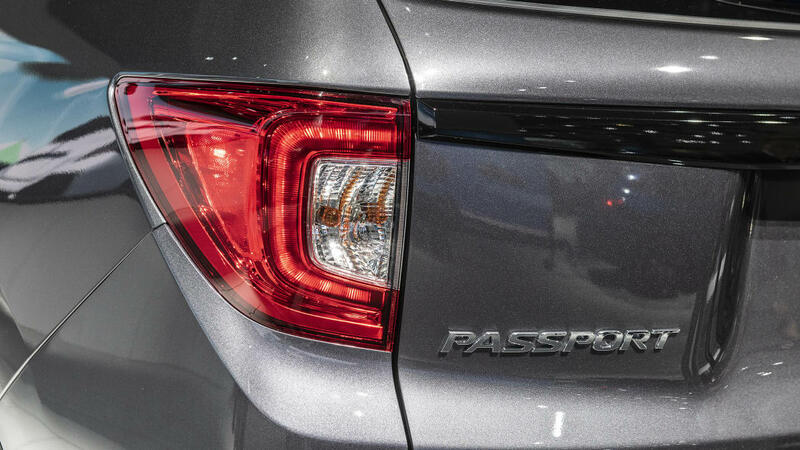 Four Passport trim levels will be available at launch: Sport, EX-L, Touring and Elite. 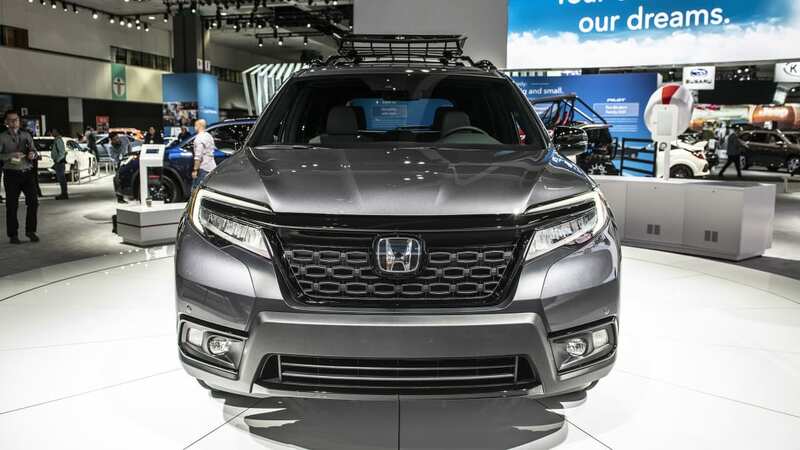 Even the Sport trim is nicely equipped with the full Honda Sensing driver assistance suite (adaptive cruise, forward collision warning, automatic emergency braking, lane-keep assist, etc. 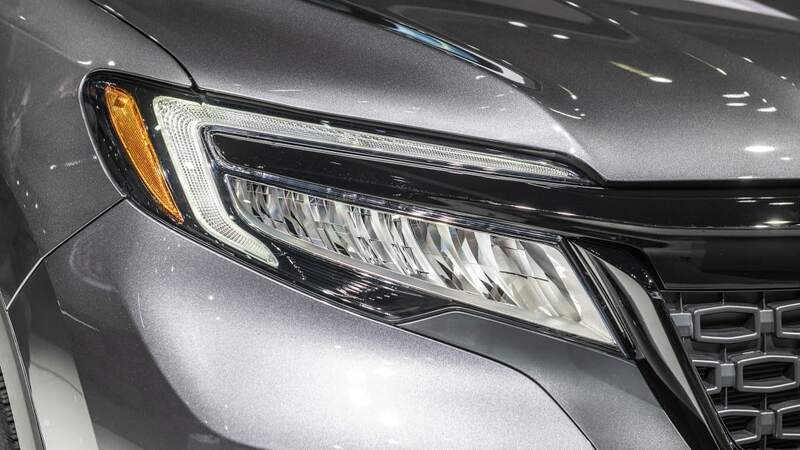 ), LED headlights and three-zone automatic climate control. 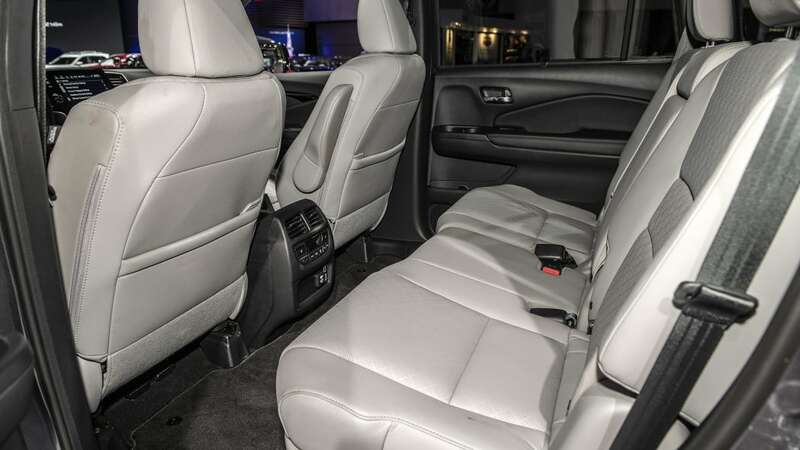 You also get an eight-way power driver's seat and all the blacked-out trim in the world. 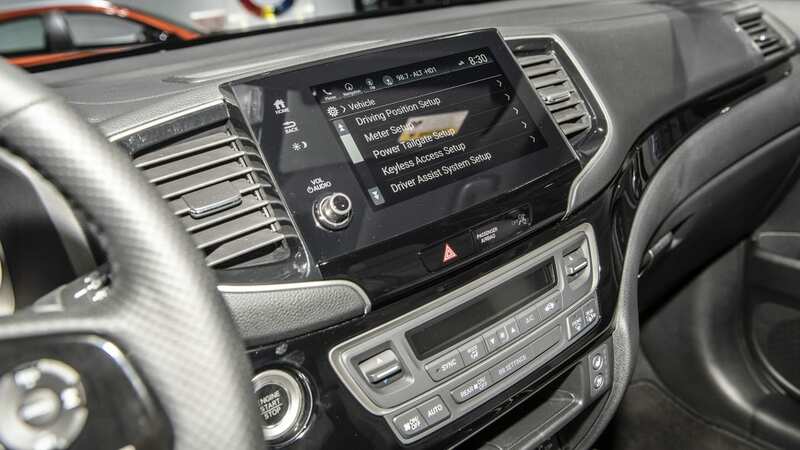 Moving up to the EX-L, key additions here include leather seats, sunroof, an 8-inch center screen, Apple CarPlay, Android Auto and an auto-dimming rearview mirror. 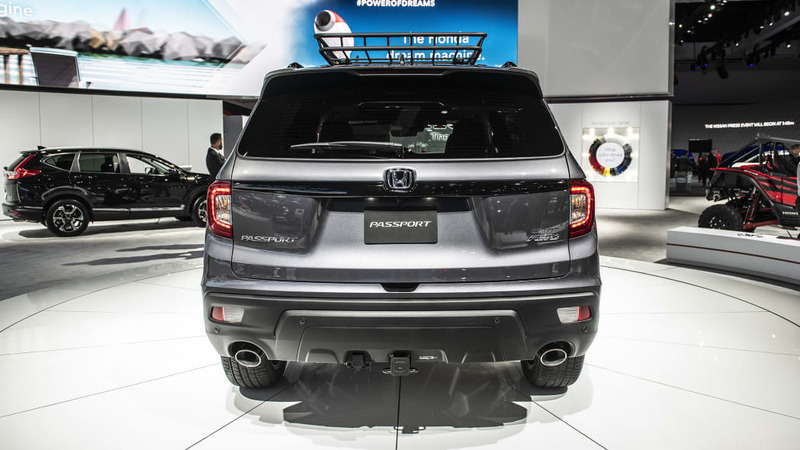 You'll also get blind-spot monitoring, cross-traffic alert, a power tailgate and heated front seats. 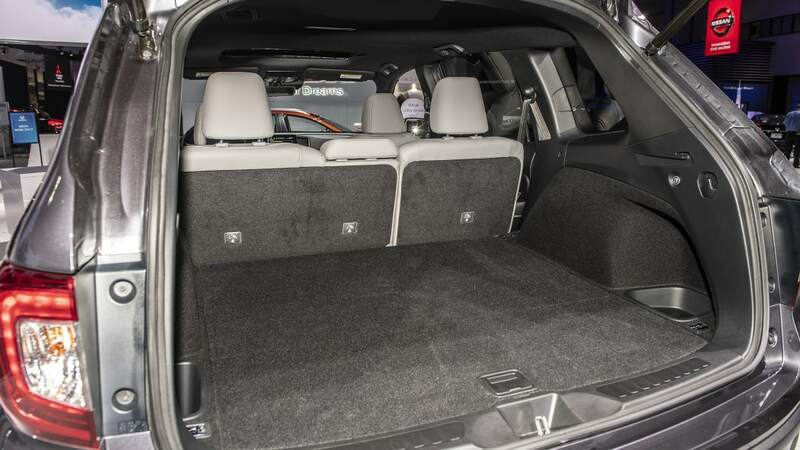 The Touring brings on more premium features like navigation, front and rear parking sensors, heated rear seats, acoustic glass and a 590-watt 10-speaker audio system. 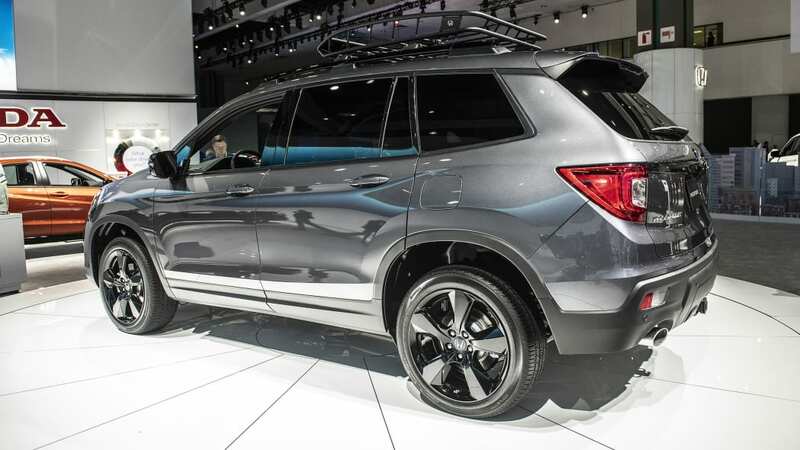 Roof rails, slightly wider tires and power-folding mirrors step the luxury up on the exterior. 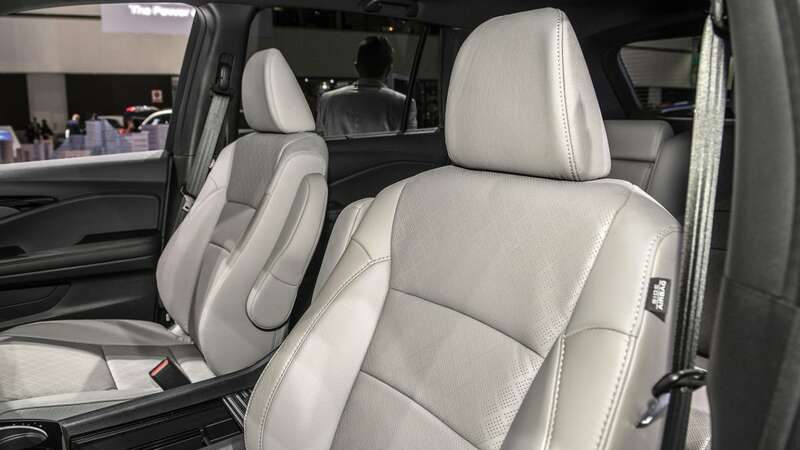 Finally, the Elite trim adds cooled front seats, a heated steering wheel, rain-sensing wipers, auto-dimming side mirrors, a wireless phone charger and gloss black trim. 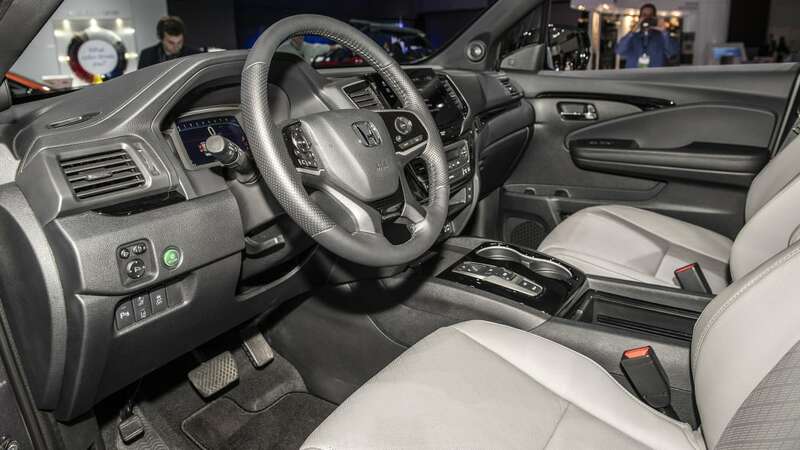 There are a bunch of desirable features in every trim level, but the appearance will be generally unchanged until you get to Elite. 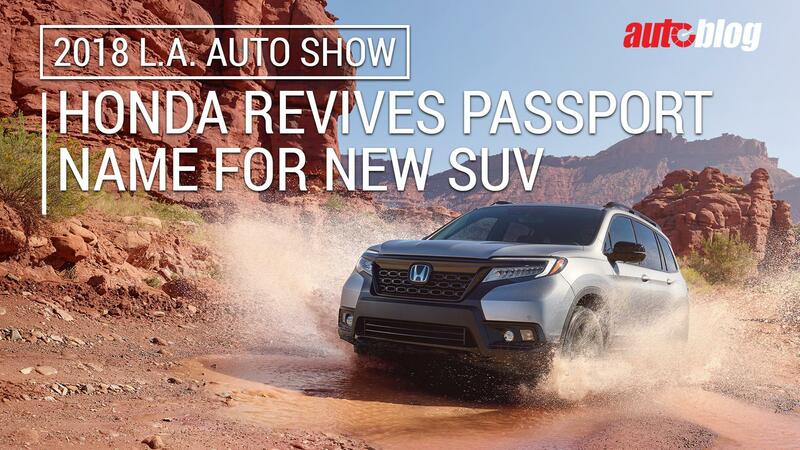 Honda still hasn't released pricing for the Passport, but with early 2019 being the on-sale goal, it shouldn't be much longer till we find out.